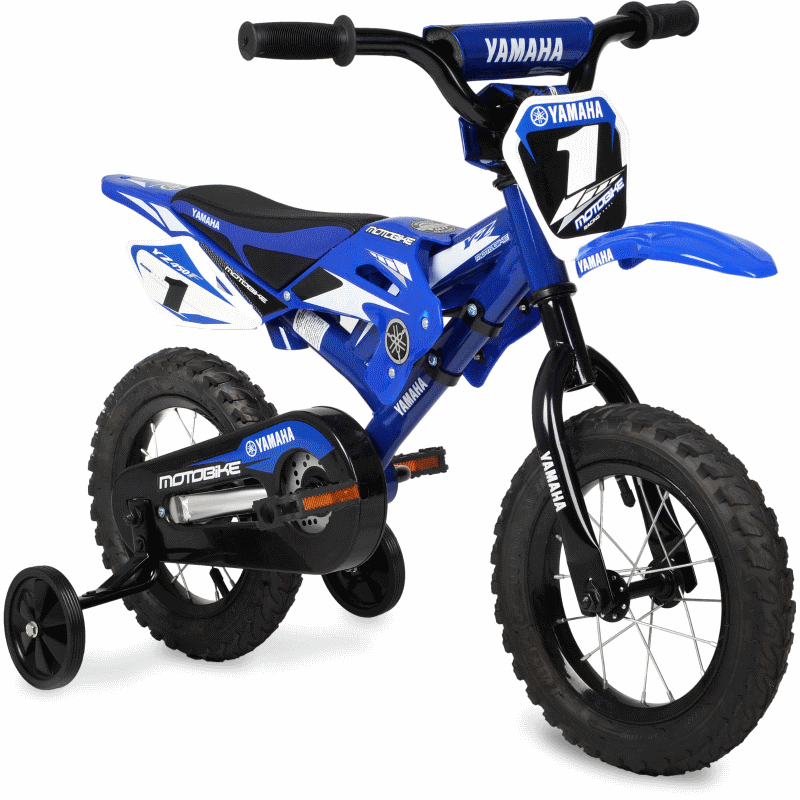 When choosing the very first bike for your child, always remember – age is not the measure! Every child at his age is exceptional. 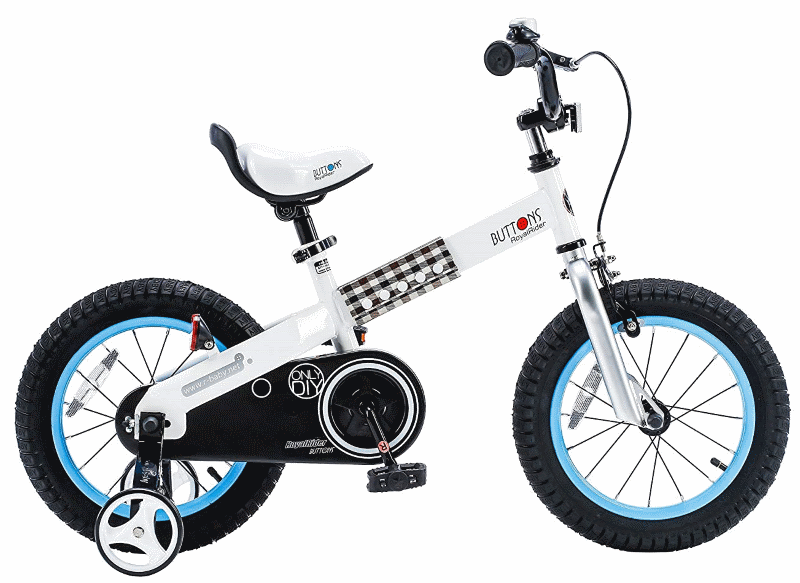 If you want to buy the first bike for your kid, there are few steps to follow. 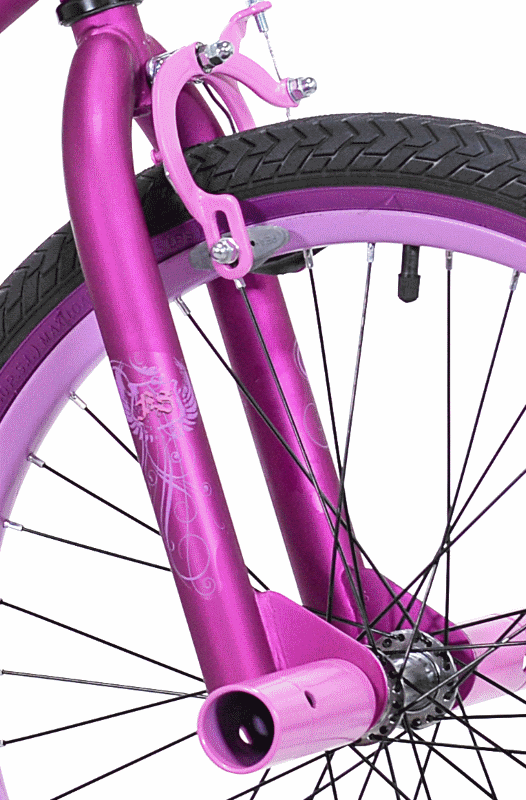 The main mistake that parents are doing while buying a bike – measuring it by the child’s age. Always keep in mind – every child is different, even if they are at the same age. There are tall kids and small kids. Instead, measure the height & inseam. Ask your child to stand next to a wall. Then measure his height. 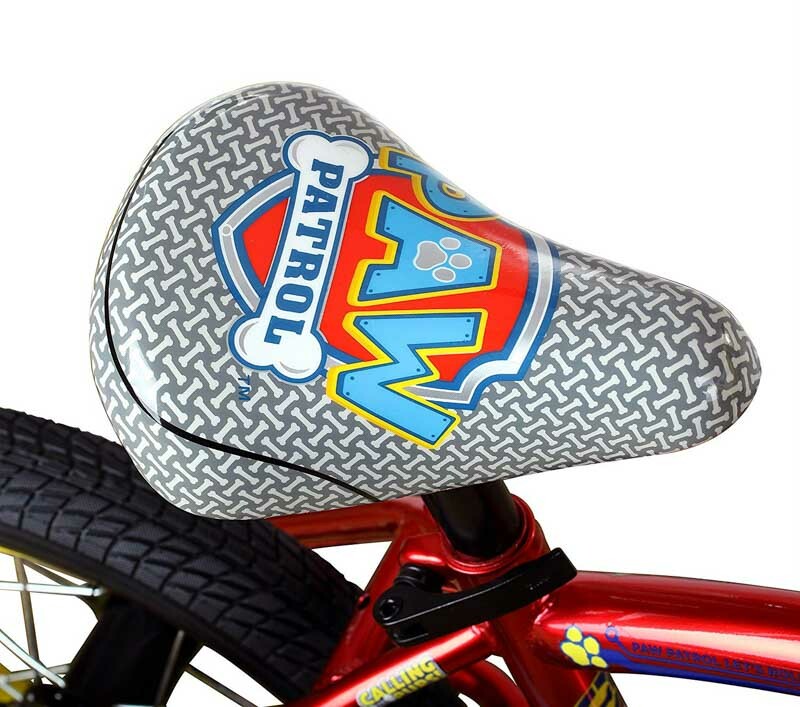 Second, you want to measure a child’s inseam, to get a perfect-seated bike. This is the most critical part, as it will be a measurement which will provide a comfortable seating on the bike. 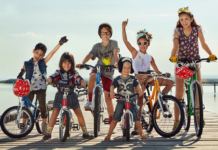 What is The Right Bike Size for kids? After measuring your child, go to your local bike shop or browse online. 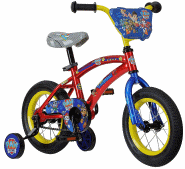 Usually, bikes already have the measurements, so you need to apply your child’s ones with the bike’s. 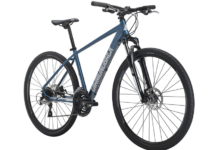 When you are in the bike shop, or the bike you ordered online arrives at your house, how to know if it is the right size? 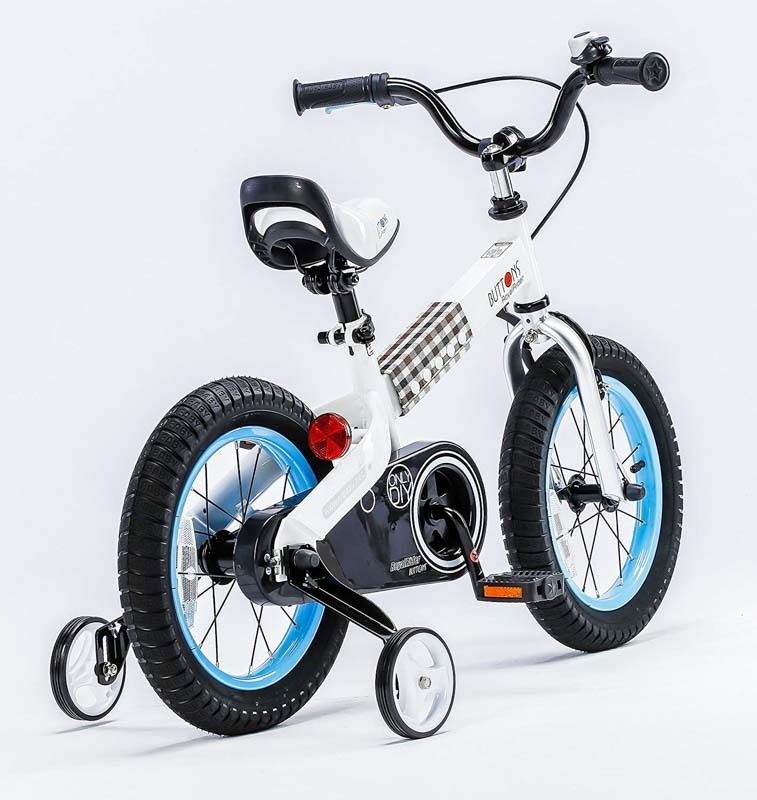 The first thing that you need to look at – while your child is seated on the bike, one of his legs needs to be entirely on the ground, and another one slightly bent while on the pedal. Also, make sure, that while your kid is on the bike, he can sufficiently reach the ground with his feet. 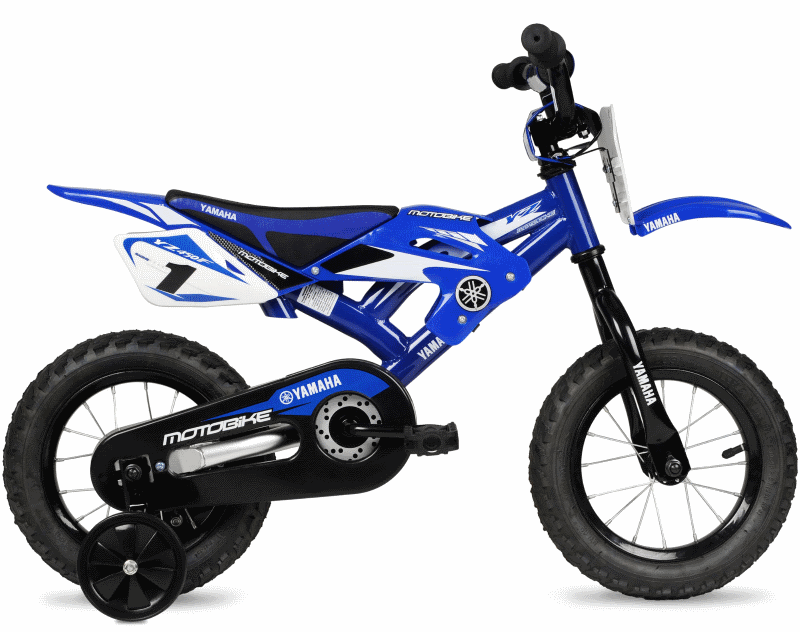 If you are looking for bikes for toddlers, see balance bikes. 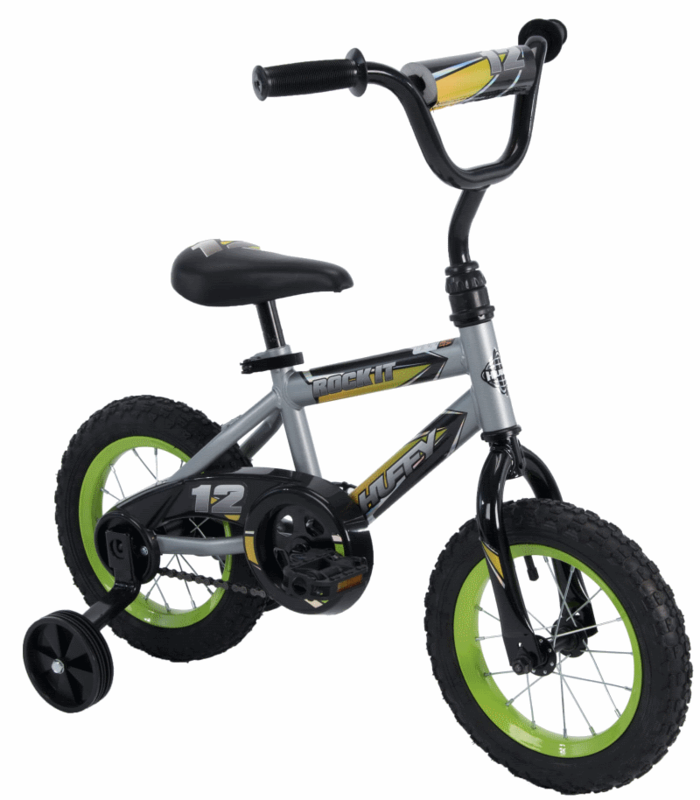 For balance bikes, on the other hand, both legs should be slightly bent while sitting on the bike. In this way, bikes for toddlers are more comfortable and enjoyable to ride. Why not to buy bigger bike? This bike is every little girl’s dream. 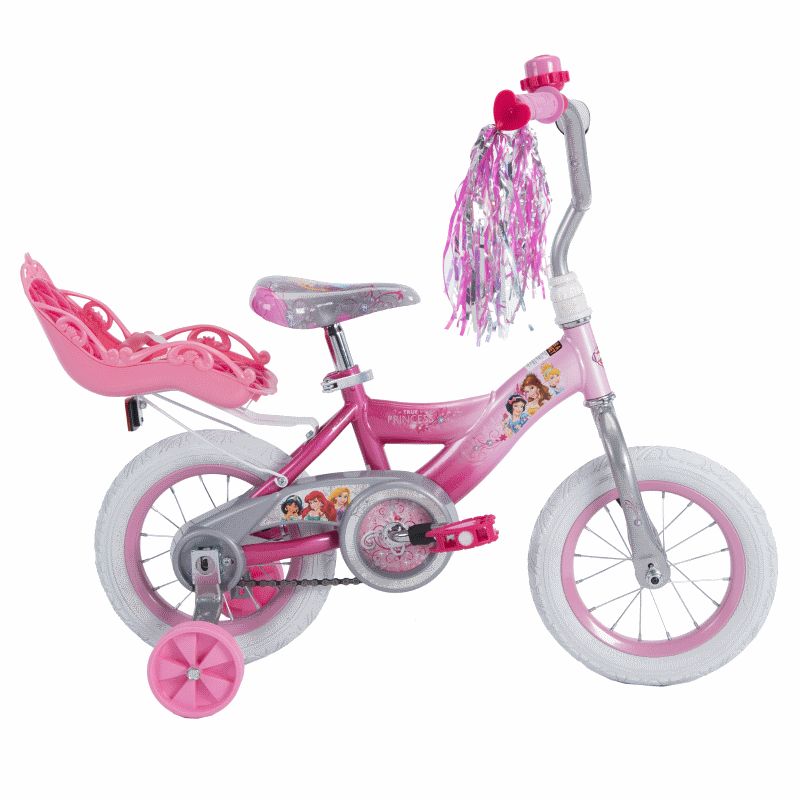 Disney Princess Girl’s EZ Build Bike by Huffy has pretty and girly details like a pink frame with Disney princesses, and even a doll carrier, so your precious girl can bring her doll along with the ride. Also, this bike has training wheels to keep sustainability. 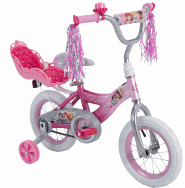 Features: training wheels, doll carrier, pink ringing bell, quick-release seat lever, sparkling streamer. 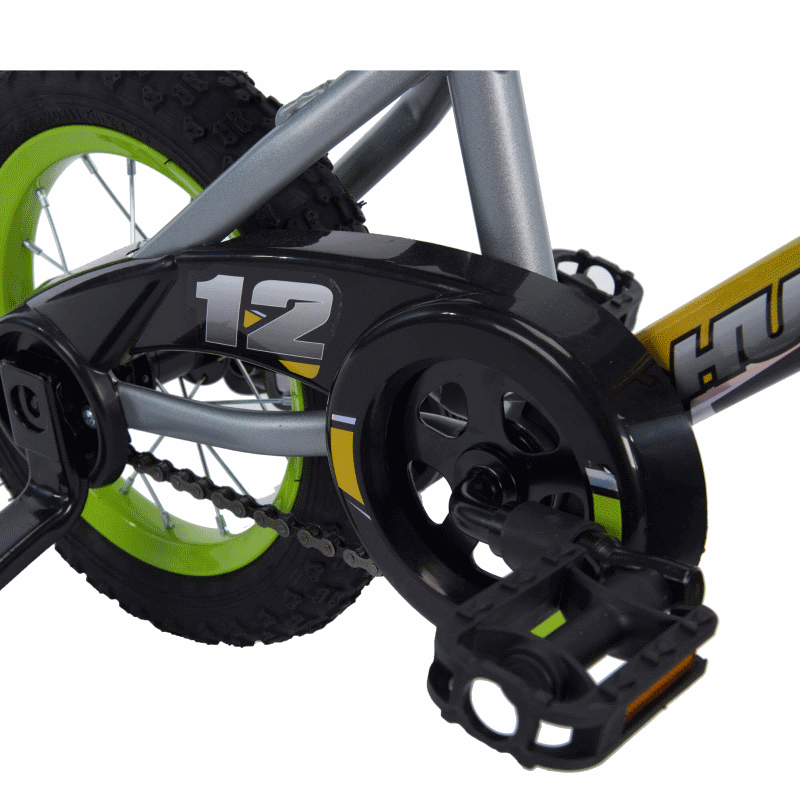 Huffy 12″ Rock It Boys’ EZ Build Bike looks like a race bike for your boy. 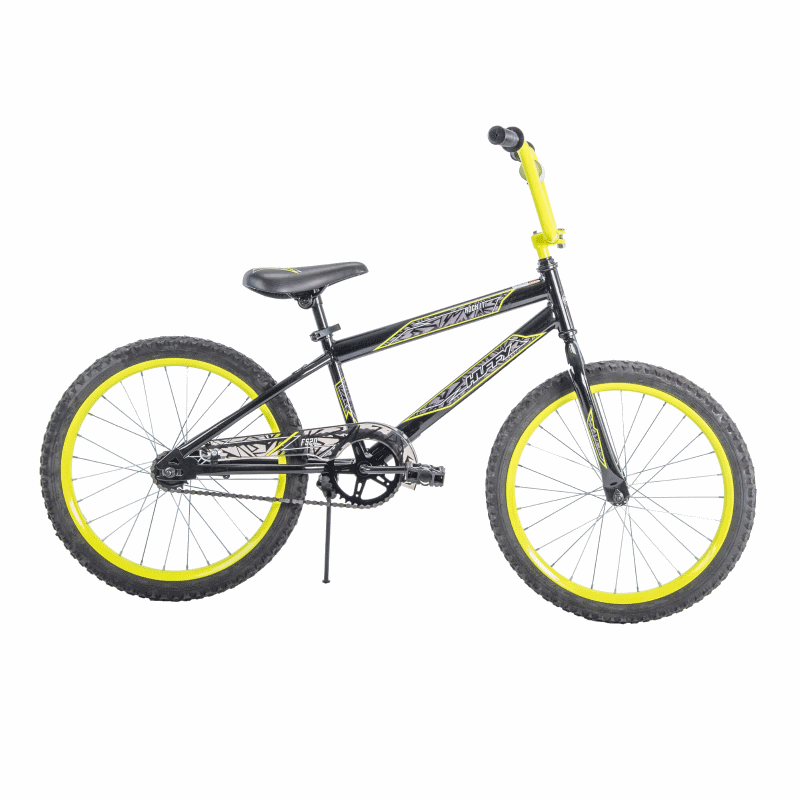 The bike is easy to assemble, has a silver frame with bold graphics and number “12” logo. 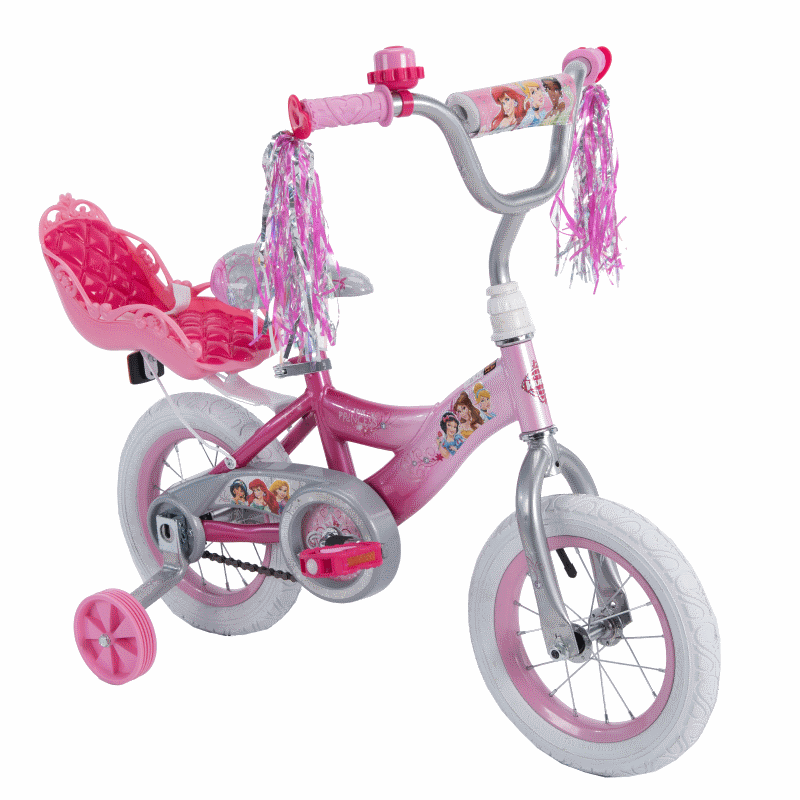 To help your child get along with the riding of the bike, it comes with training wheels. Features: training wheels, quick-release seat lever. 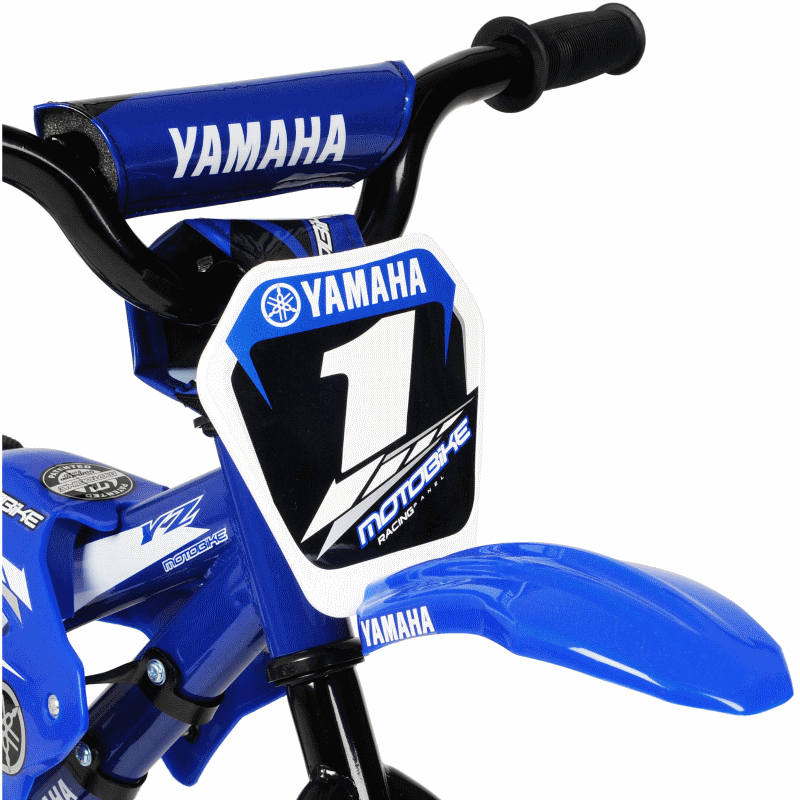 If your boy likes to pretend that he is a racer, get him this Yamaha Moto Child’s BMX Bike! It has a pair of training wheels, so it will be easy to ride on. Also, it’s cool motorcycle design will surely make your boy happy and willing to ride. 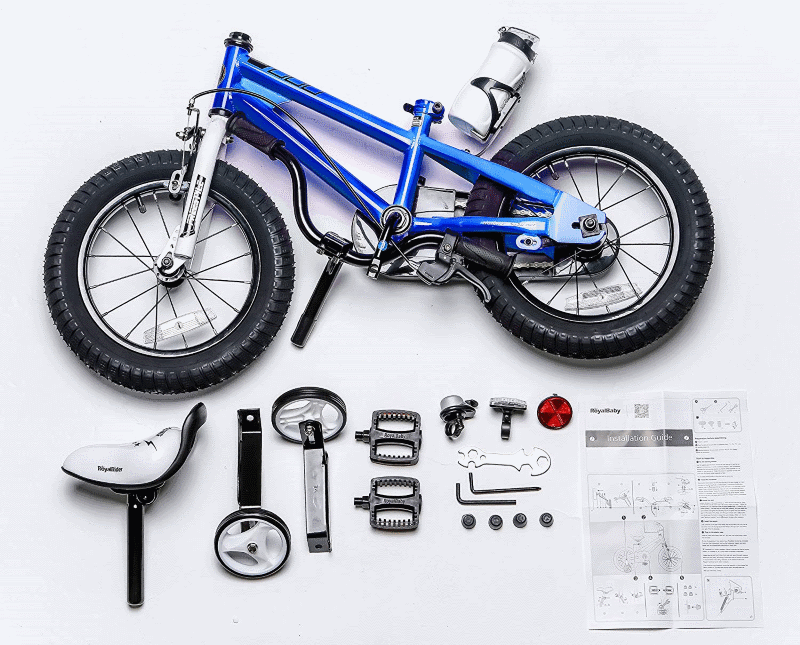 The bike is easy to assemble. 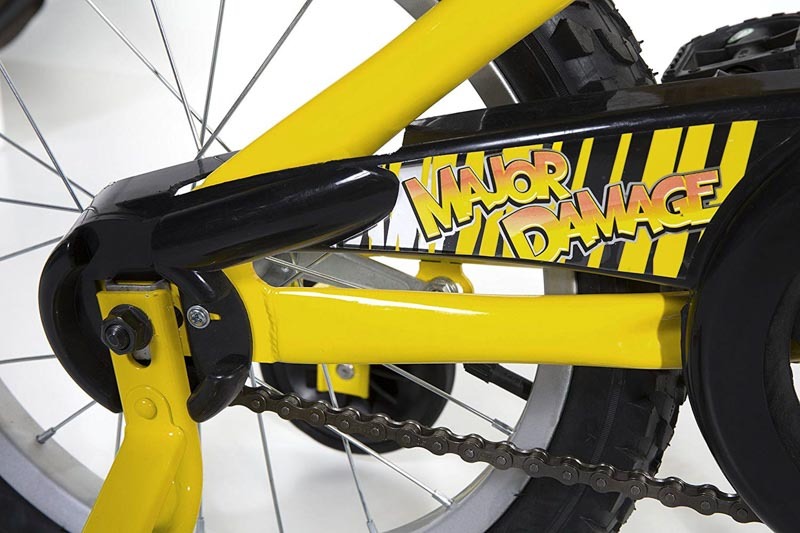 This bike is for bigger boys, especially for those, who like to be seen. 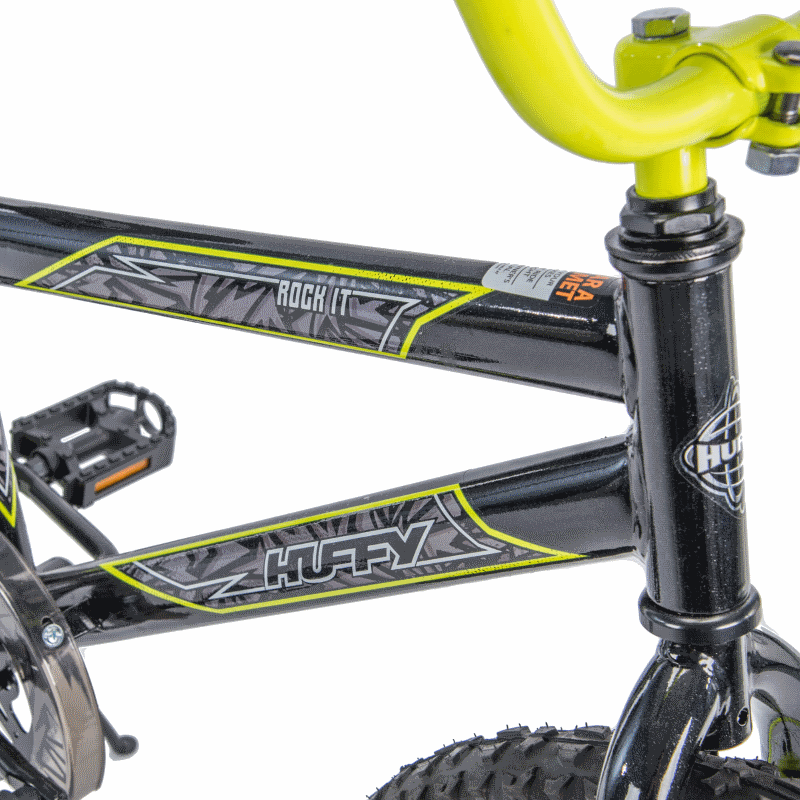 Huffy 20″ Rock It Boys’ Bike has a striking black and grey design with cool neon yellow accents. Also, it has an easily adjustable seat so that it can fit every child. 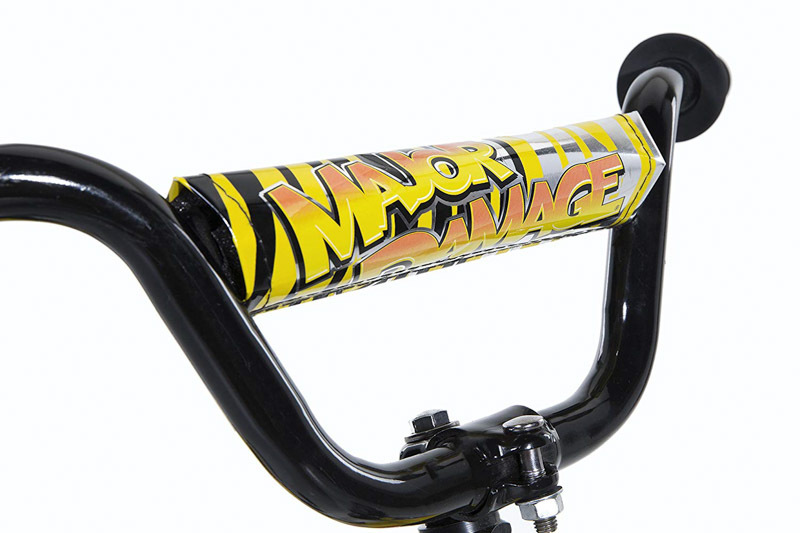 Features: quick-release seat lever, kickstand . 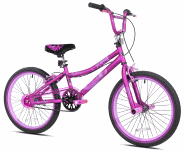 Kent 20″ Girls’, 2 Cool BMX Bike is a pretty bike for girls of age 8-12. It is a mix of style and fun. The bike has steel BMX handlebars to provide steering capability. 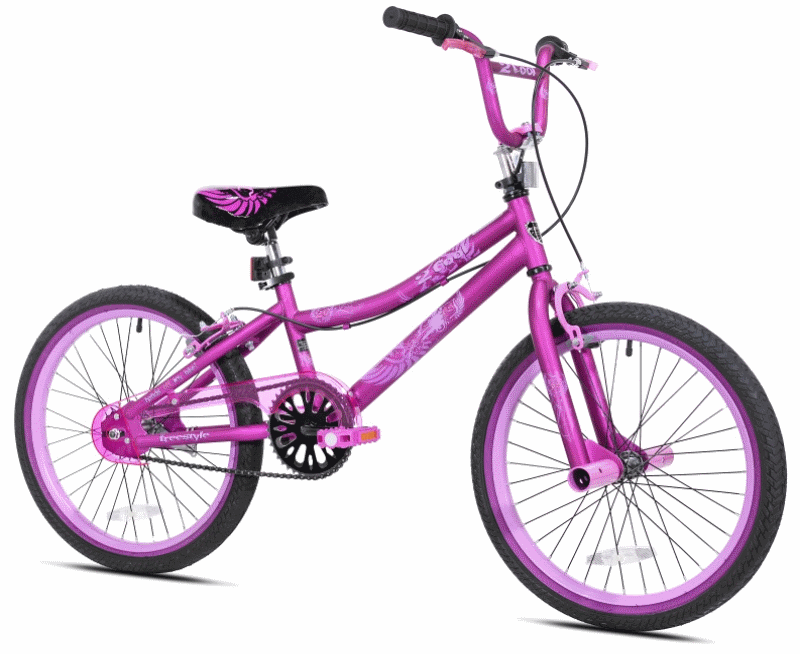 This bike’s design is pink, so every girl will love it and will enjoy riding it. 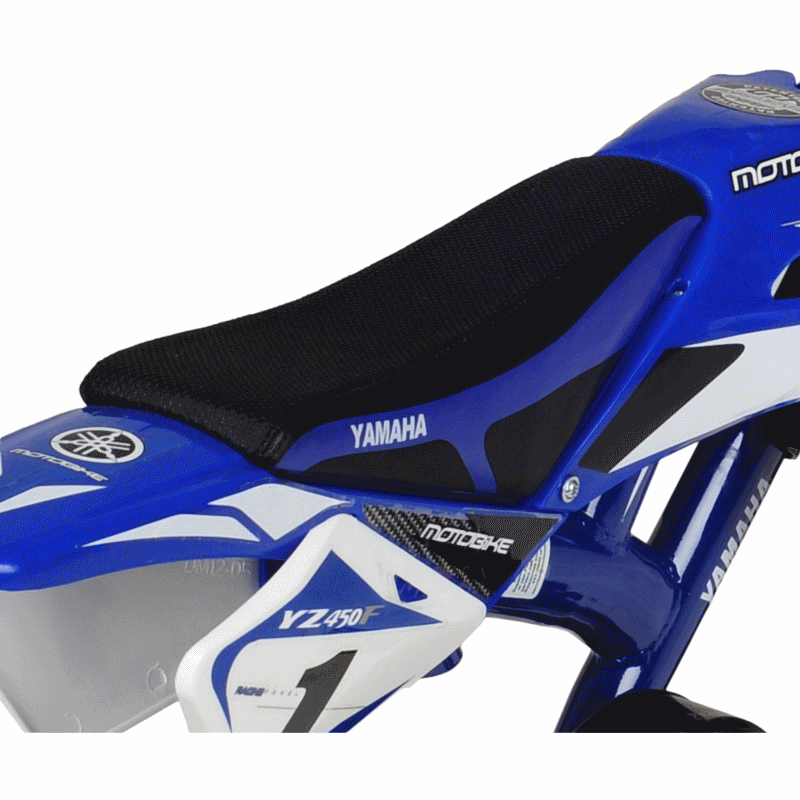 Features: quick-release seat lever, dual hand brakes, pegs . 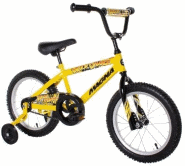 If your child wishes for a great bike, then consider this RoyalBaby BMX Freestyle Kid’s Bike. This can be for both boy and girl. 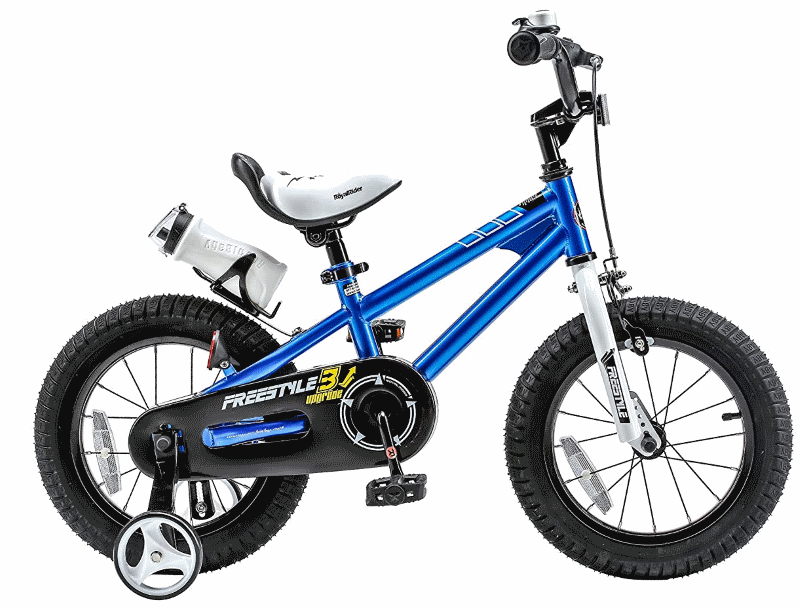 This bike has a water bottle, a ring bell, and training wheels. Besides, it has an adjustable seat so that it will fit every height. 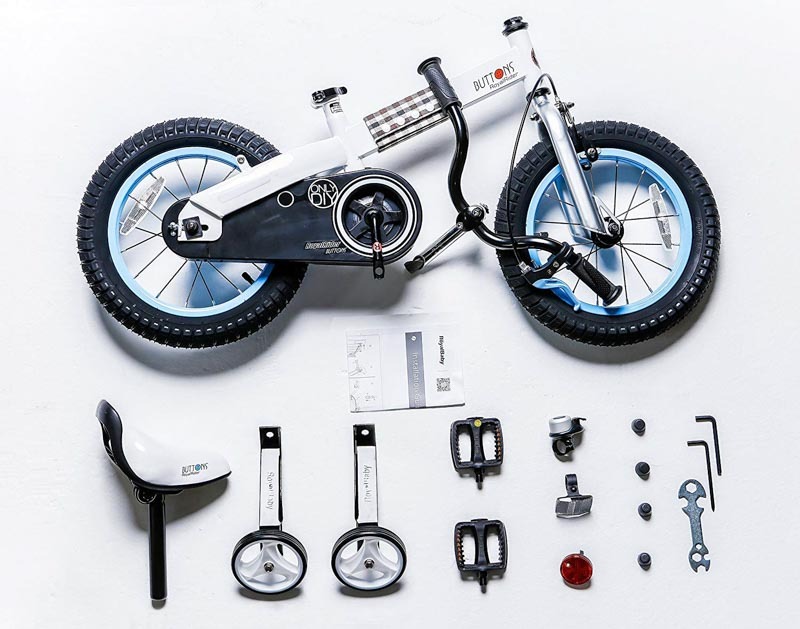 The bike is easy to assemble and fun to ride. Features: quick-release seat lever, training wheels, bottle cage. 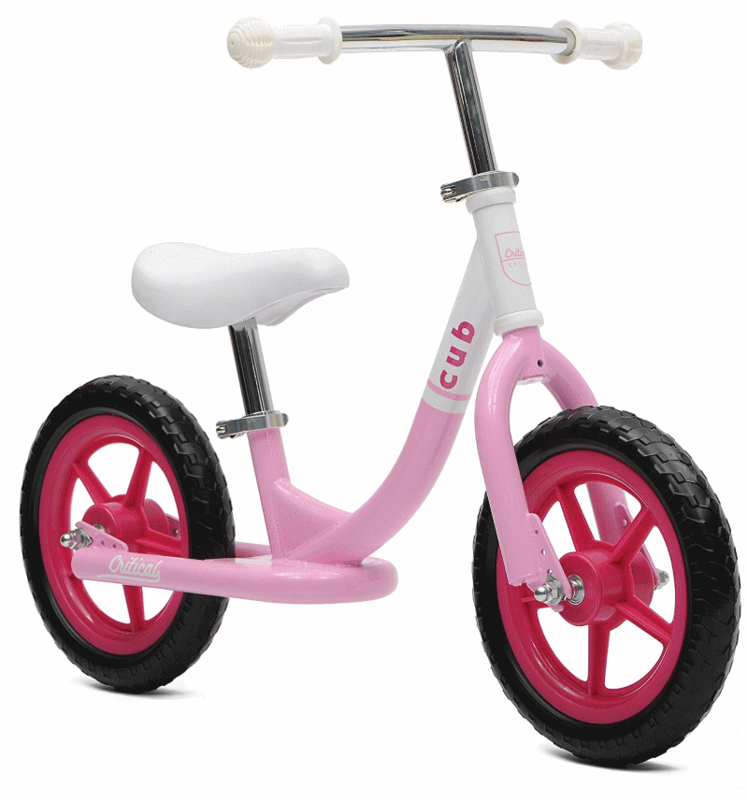 This is a Critical Cycles Cub Kids Balance Bike for your boy or girl. 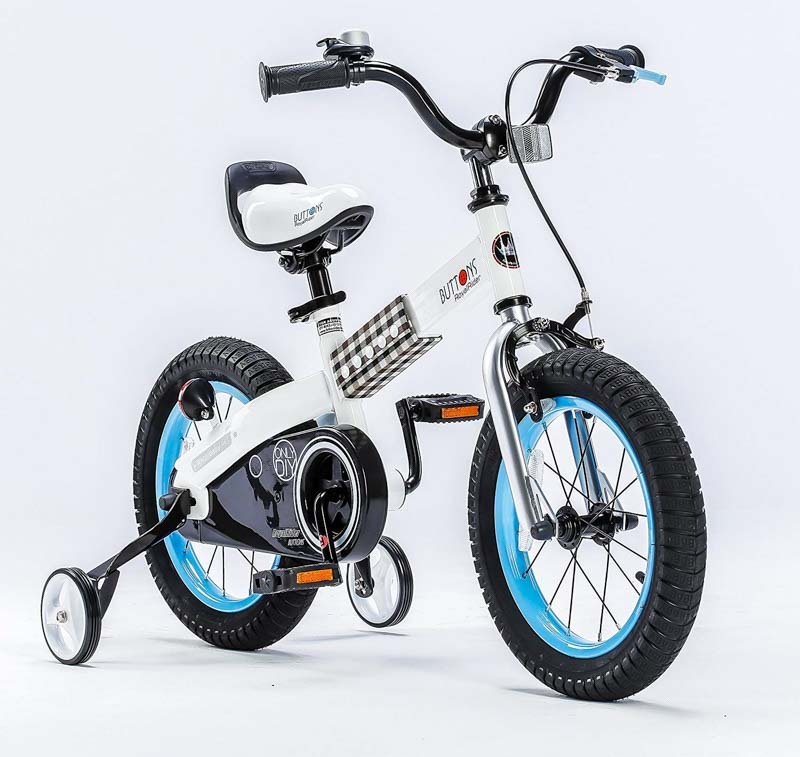 It has no wheels, so this bike is great if you want to make your child get used to the bike. It comes in different colors, so there will be a choice for everyone. 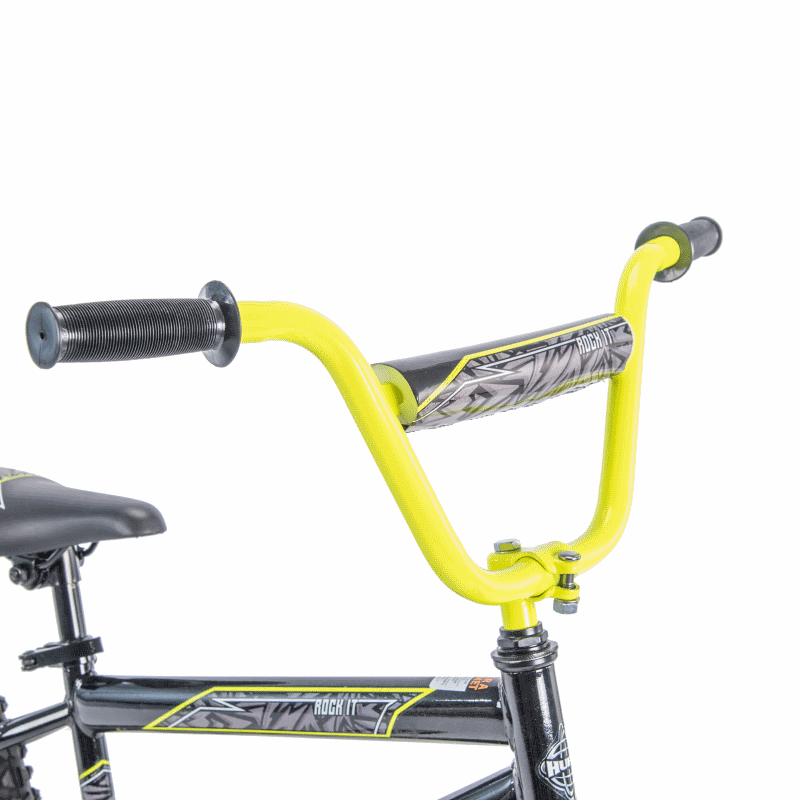 Features: quick-release seat lever, quick-release handlebar lever. 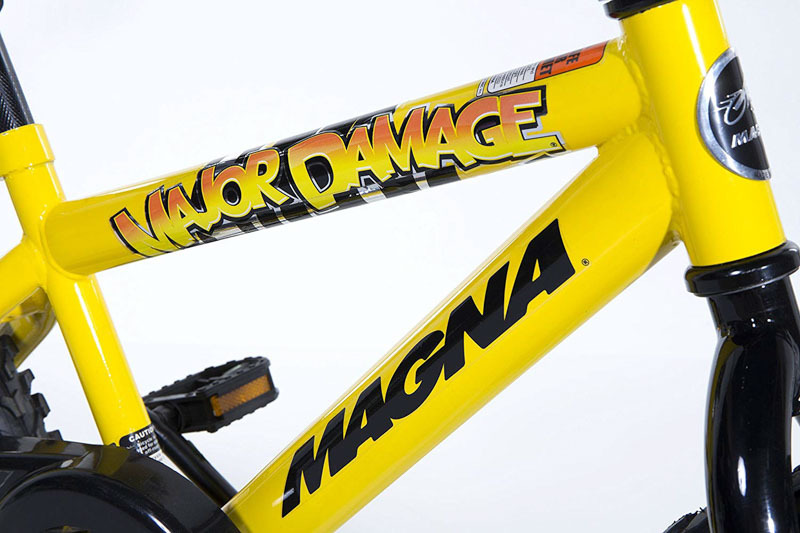 Dynacraft Magna Major Damage Boys BMX Street/Dirt Bike is a bike for boys, who are the beginners in BMX street and dirt bikes. 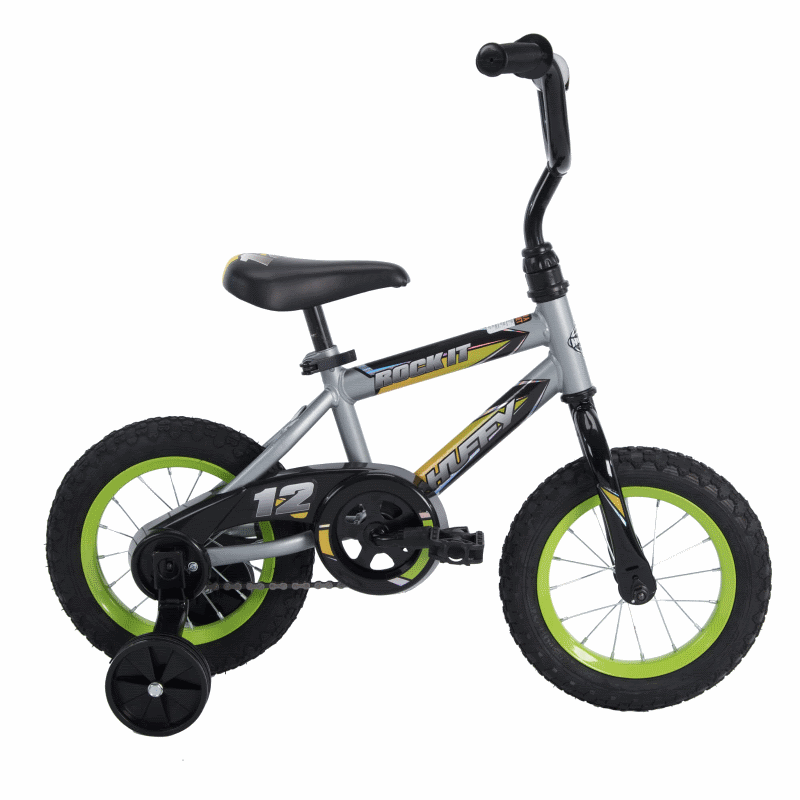 The bike comes with coaster brakes, handle pad and training wheels which can be easily removed or adjustable at any time. 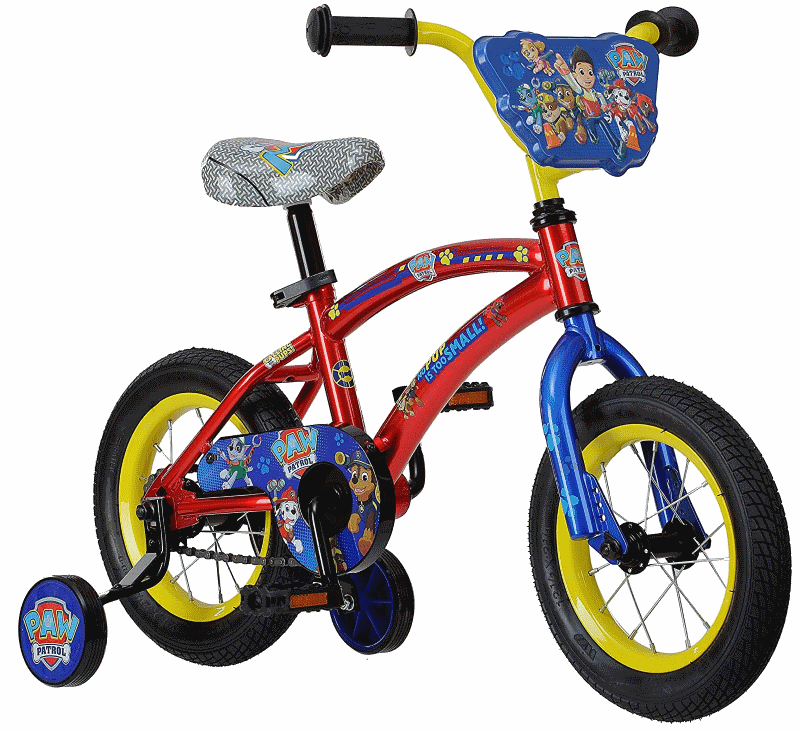 This unisex RoyalBaby Honey and Buttons Kids Bike can be a great way to start learning how to ride a bike. 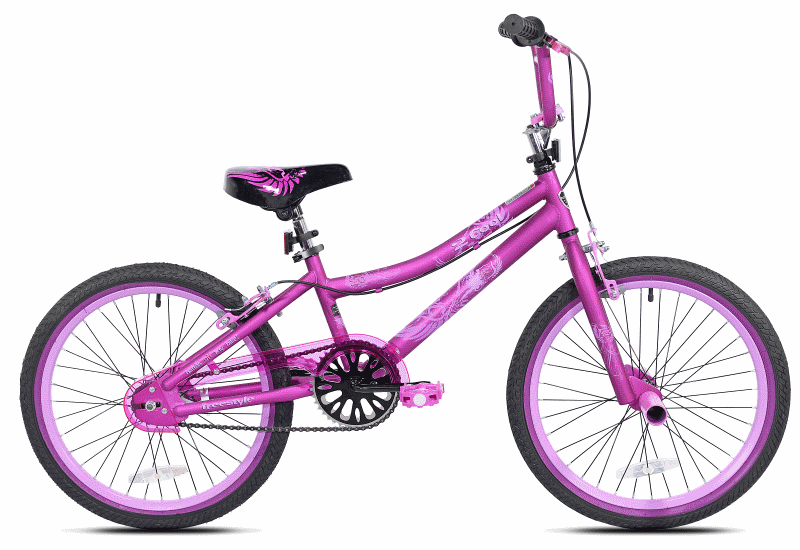 It has a unique square-tube frame with fashionable colors, so your child can have the coolest bike in the neighbourhood. 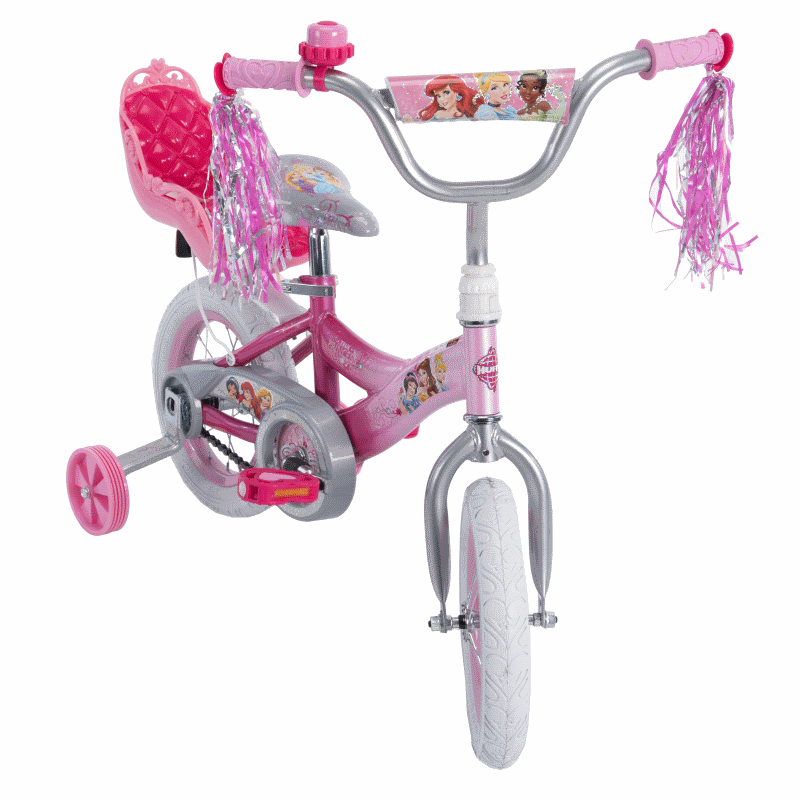 Also, it comes with heavy-duty training wheels. 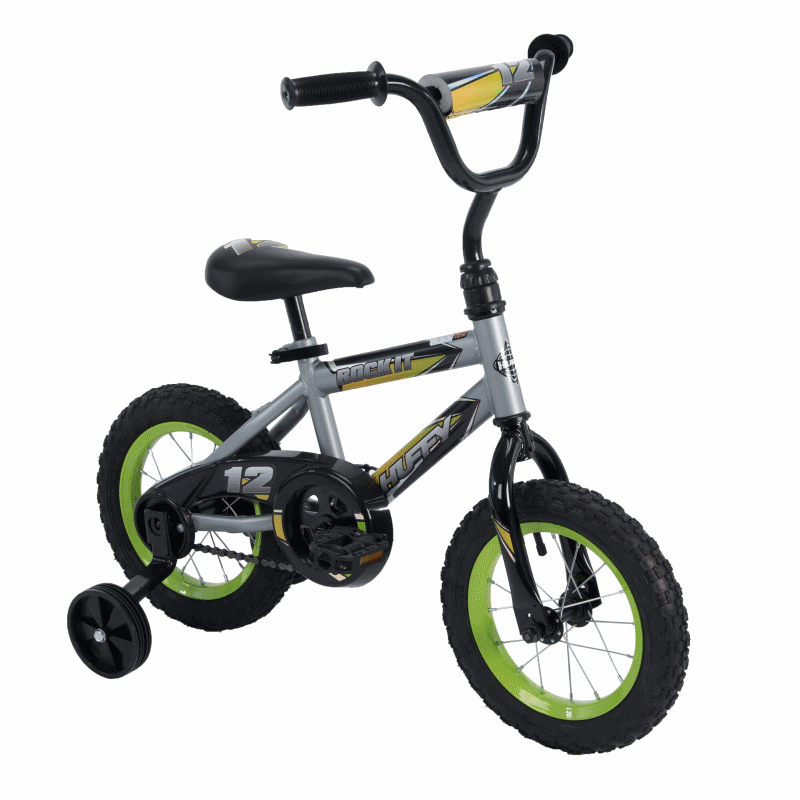 Features: training wheels, front handbrake, silver ringing bell, quick-release seat lever. All kids, boys, and girls, like some animation. 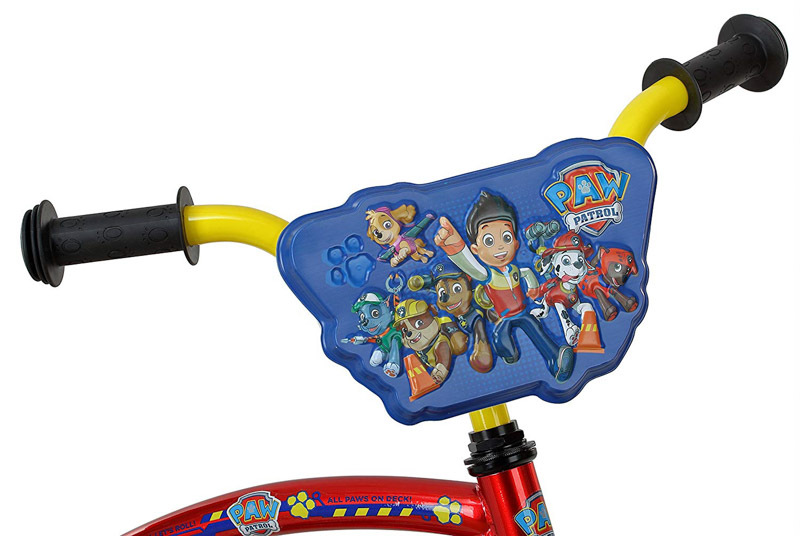 This unisex Nickelodeon Paw Patrol Boy’s Bicycle can be an excellent start to riding a bike. It has a pair of training wheels for a smooth ride. 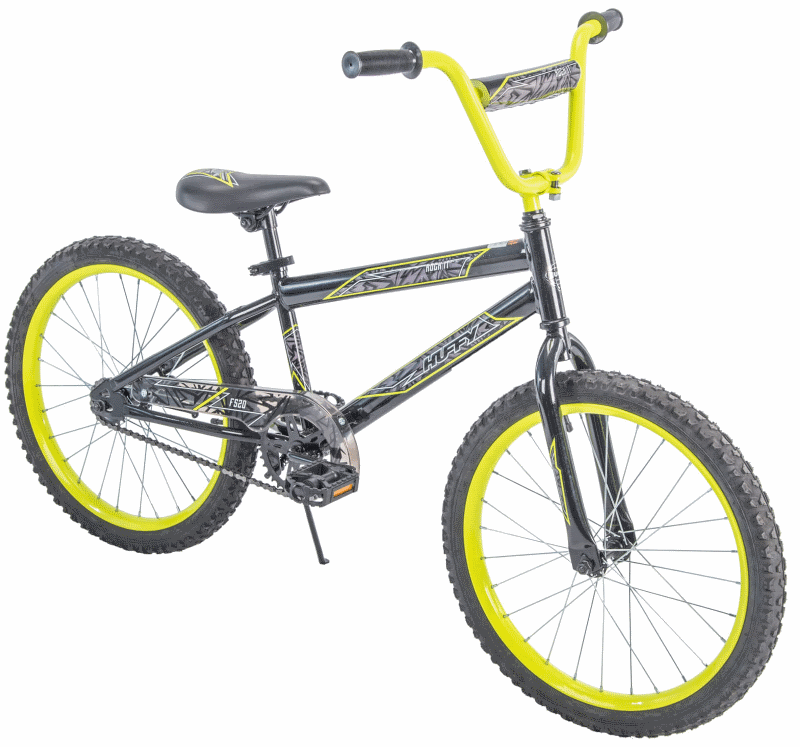 Besides, the bike has a low steel frame for easy access and foot brakes for easier control. The one of the most critical part while choosing a bike for 4 years old or older child is the parameters of the bike. Pay particular attention to the brake grips – they need to be able for an easy reach, as this is a safety measure. Also, keep focus at the pedals of the bike. They need to be in proportion to the bike for a pleasant ride. 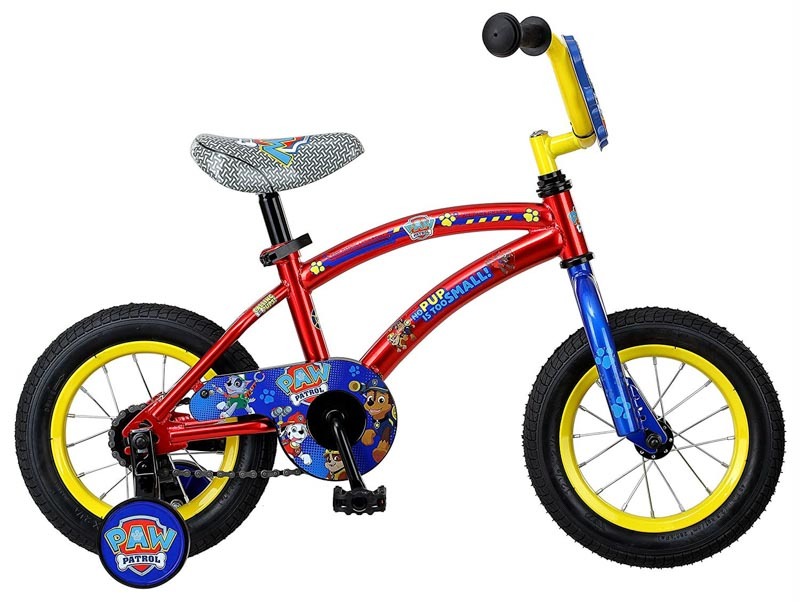 If you intend to buy a bicycle for 2 year old, pay attention, that younger children should be more upright while sitting on the bike. Wondering, why? This is because the internal organs of the younger child are proportionally much more significant. Also, it is better for the developing spine. Considering, that this is the first bike, it is even easier to learn how to ride it. Don’t Buy a Bigger Bike to Last Longer! The common mistake that parents are doing – buying a bigger bike, just for it to last longer. Also, do not rush your kids on the bigger bikes. The bigger bike for your kid is harder to ride, as maybe it is not suitable according to the measurements. Besides, it is going to be less enjoyable to ride it. 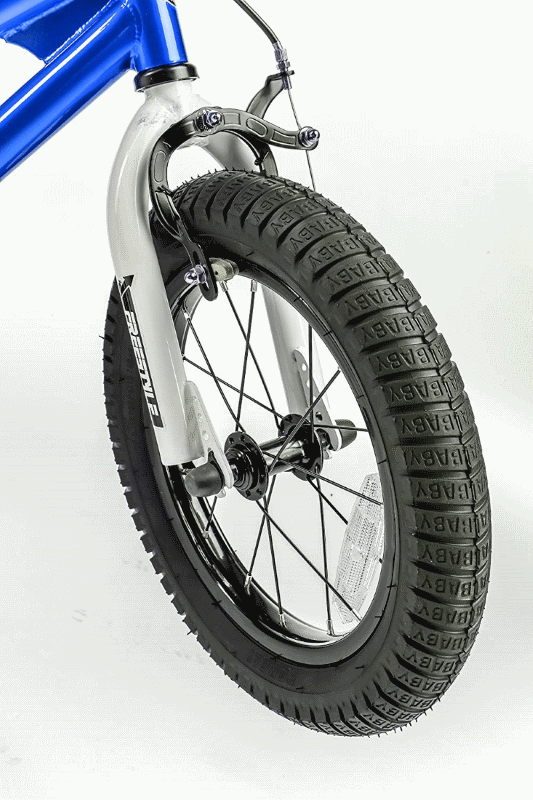 On the other hand, if you want to upgrade the bike – go for the bigger wheels instead. It is essential to pay attention to safety while choosing a bike. Size is not the measure, so you need to follow the height and inseam instead. Also, do not rush your kid onto the bigger bike, because it is a common mistake that parents are doing. 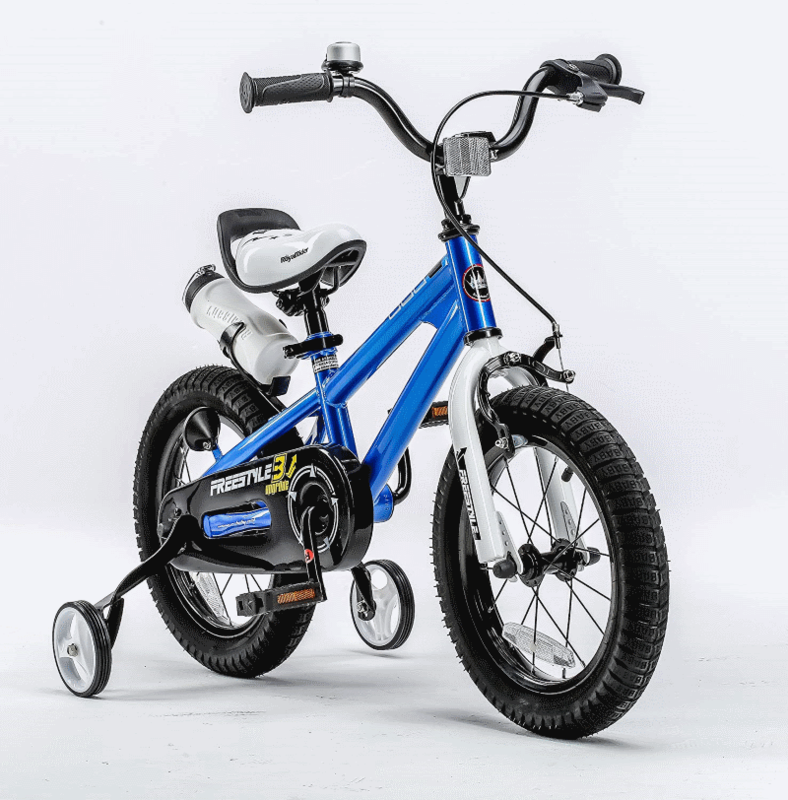 The solution – put some bigger wheels, it will be easier for the child to ride a bike. Follow these few simple steps, and you will buy a perfect-sized bike for your child. 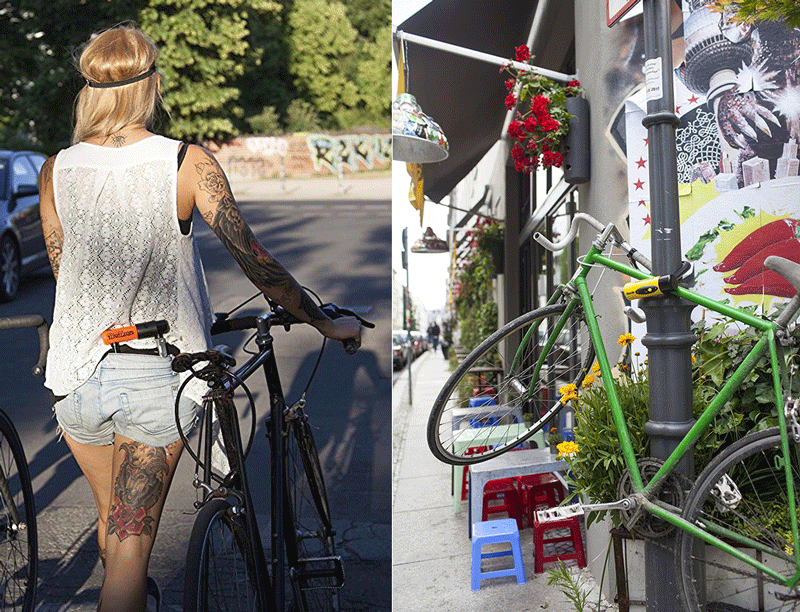 Should You Consider Buying a Hybrid Bike?